Salt (sodium chloride) is the main mineral that supplies our body with sodium. However, usually, we consume much more salt than we need. Most processed food products already contain salt, because salt is a preservative and flavour enhancer. Our body recognises the table salt that it is not a natural element, which is chemically cleaned from useful minerals (as these elements are considered “impure”). In addition, the natural salt goes through a process where it chemically enriched, not only with iodine (which is said to be beneficial), but with other elements that are not natural. Hydrogen peroxide and aluminium hydroxide are used in the standard procedure to get table salt. As these chemicals are present in Himalayan it gives to the table salt a slightly sharper taste. Table Salt is an aggressive poison that our body wants to get rid of as quickly as possible. This causes a constant overburden on our excretory organs. Furthermore, our body extracts water from our cells to neutralise sodium chloride into sodium and chloride. This may lead to dehydration of cells. In addition, our body holds back the water (water retention), which can cause swelling of affected body parts, pain and weight gain. So, salt is one of the reasons why it is recommended to avoid processed food products (and often it would be nonsensical adding any salt to a convenience food). On the other hand, salt is very important for our body. If you consume healthy food and your water-salt regulations system works good, there is nothing to worry about; your kidneys are able to get rid of the salt you do not need and they can retain the salt that is needed for your body. Himalayan salt is the cleanest salt on Earth. It is from the least polluted ecosystem that is more than 250 million years old, so it is not contaminated with toxins or pollutants. Himalayan salt supplies the body with many necessary minerals. These minerals allow natural regulation of nutrition and detoxification of the body. With its perfect crystal structure and composition of 84 minerals and elements it contains the same ratio of these elements as they are present in our body. Consequently, it helps the body and to the nervous system to be in balance, therefore it has an outstanding revitalising effect. This natural rock salt also regulates the water content throughout your body. 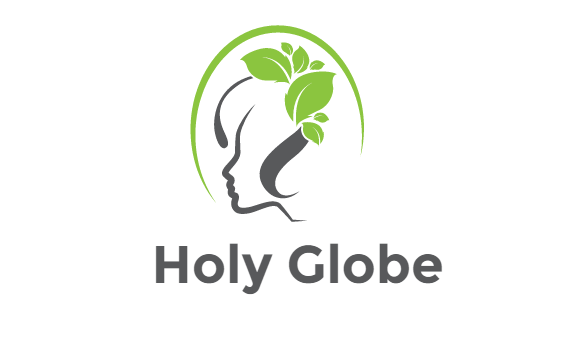 Promoting healthy pH balance in your cells, especially in brain cells. 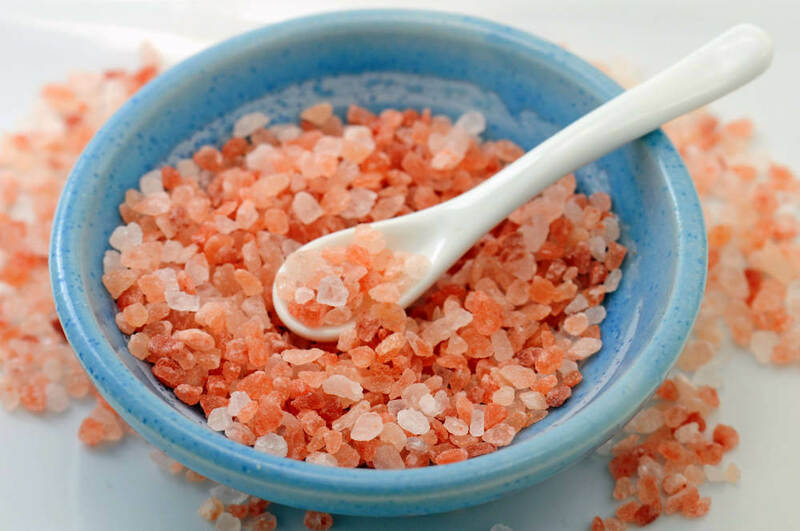 Himalayan salt is regulating the acid-alkaline balance in our organism, reducing high blood pressure, abnormal heart rhythm and cardiovascular diseases. Balancing the blood sugar level, so it helps those with diabetes. Helps to reduce cure depression, since it contains lithium that increases the release of serotonin (so-called “happiness hormone”) by neurons in the brain. Minerals are very important for the structure of our bones, so salt is important in the case of osteoporosis, arthritis and rheumatism. Himalayan salt helps body regulations that affect sleep. It is said to help encourage better sleep due to its high mineral content; having enough Himalayan salt in your daily diet is actually a key to a good night’s rest. Shortly, the Himalayan salt is the healthiest salt option for you. ⟵How to Find Free eBooks on the Internet?